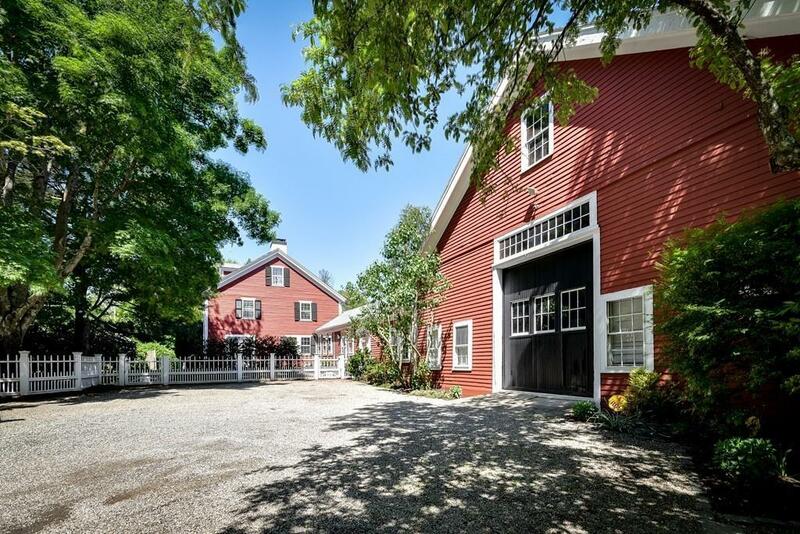 A beautiful, bright, welcoming 1807 Antique Colonial with a 2 level authentic barn on 5 acres of open land. This home has a separate 2 bedroom, bath, kitchen in-law suite or rental. There's direct entry to this apartment from the house as well as an additional outside, separate entrance. 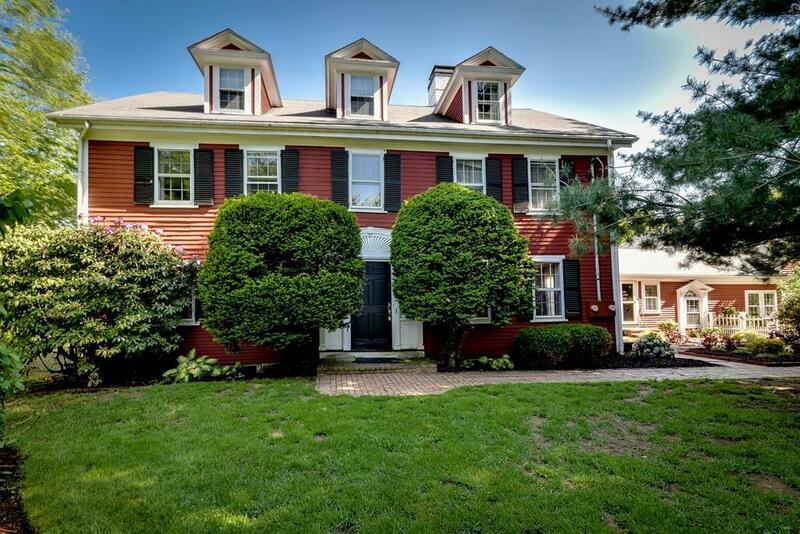 The main house has 5 bedrooms, 3 full baths, 1 half bath, 6 original fireplaces, living room, dining room, office, study, eat in kitchen, 3 additional rooms with multi uses (now a family room, playroom, exercise room). 3 levels of living space. Original details with charm & character throughout appropriate to the era. 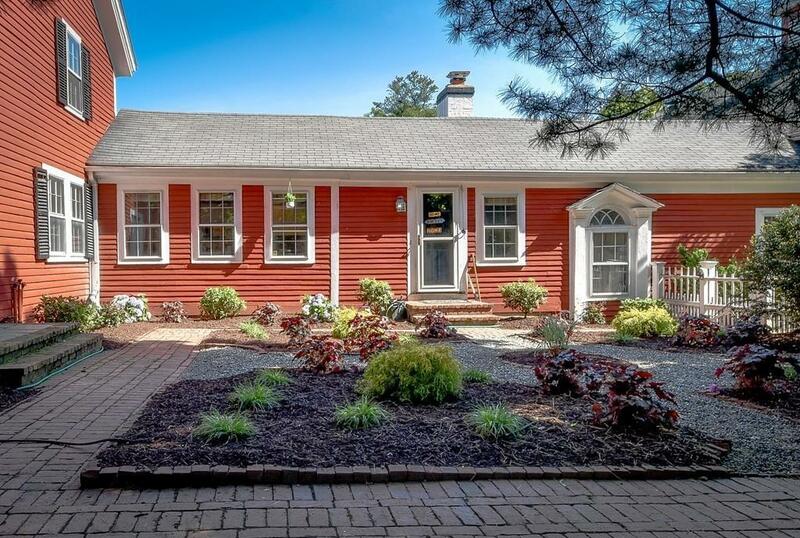 Location is convenient in close proximity to Dover Sherborn Regional School complexgrades 6-12. A large & happy home! 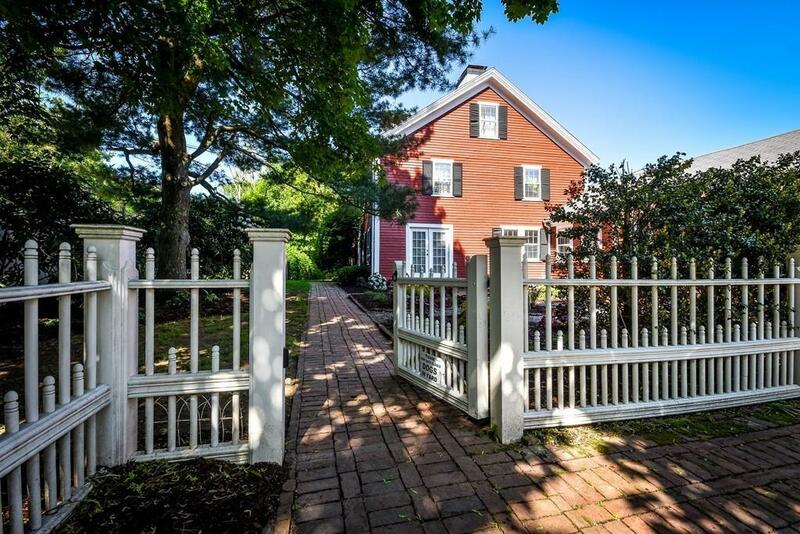 Listing courtesy of Chip Spalding of Dover Country Properties Inc.. Listing provided courtesy of Chip Spalding of Dover Country Properties Inc..